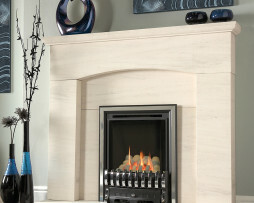 The Orbis HE is a full depth high efficiency fire providing a maximum heat output 4kW and an incredible 89% net efficiency. 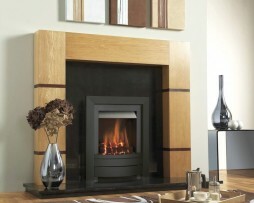 This glass fronted fire is available with a choice of manual, slide or remote control operation. 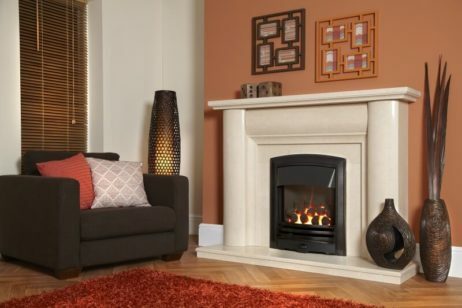 Create your own look with an extensive range of trims and frets. 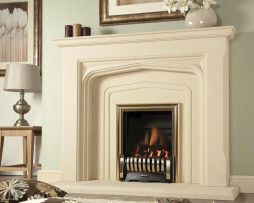 For more information and prices call the Fireplace Studio showroom on 01484 402336 alternatively fill in the contact form.